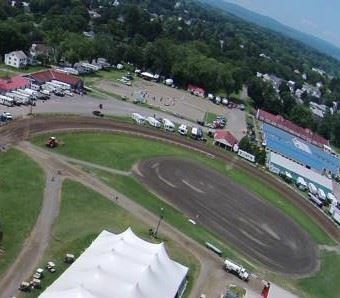 The Three County Fairgrounds is located in Northampton, Massachusetts right off Interstate 91 where the scenic Holyoke Mountain Range provides the backdrop for the fifty acres of Fairgrounds with parking on both sides of the grounds, multiple buildings and spaces ideally suited to host your next event. 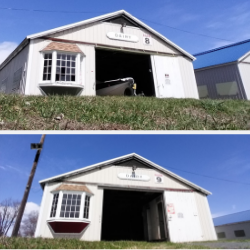 Which areas of the facility are you interested in renting? 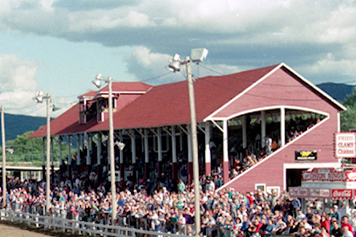 The Grandstand The Fairgrounds historic Grandstand features seating for 1,800 and overlooks a 150' x 300' outdoor show ring with new composite footing. 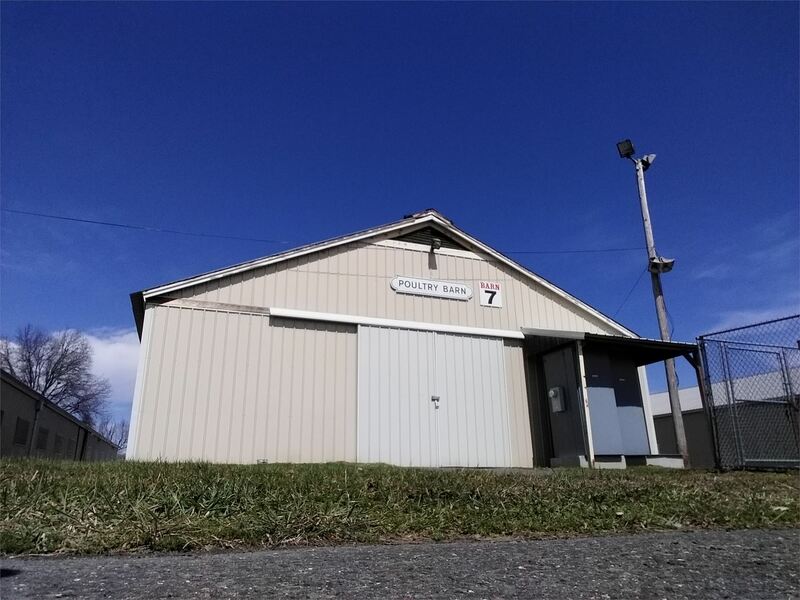 Barn 7 (Poultry Barn) Barn 7 is the smallest barn on the Fairgrounds accommodating just over 20 stalls and is situated between the Hunter Rings, Dairy Barn Ring and Klecot / Dressage Ring. Barns 1, 2, 3 Constructed in 2011, each of the new barns features 18,720 square feet of space and can be configured to house 100 stalls or vendor booth spaces. 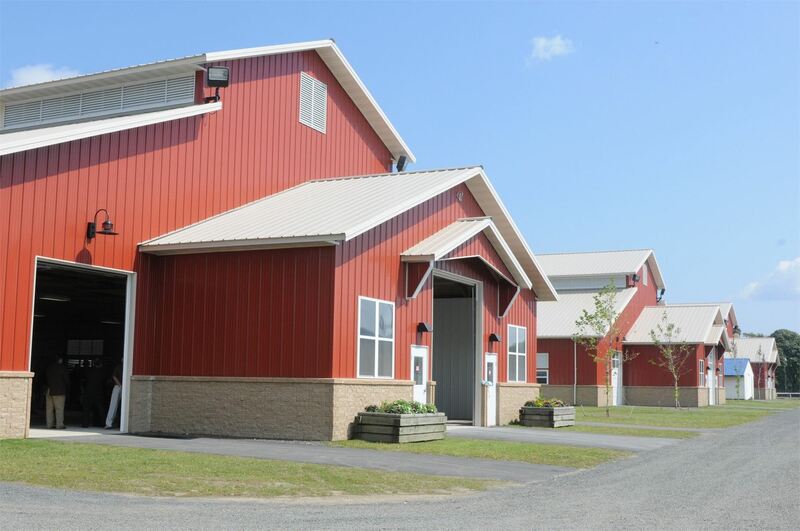 Barns 8 & 9 (Dairy Barns) Barns 8 & 9 are connected via an interior walkway and adjacent to the Dairy Barn Ring, Hunter Rings & Klecot Dressage Ring. 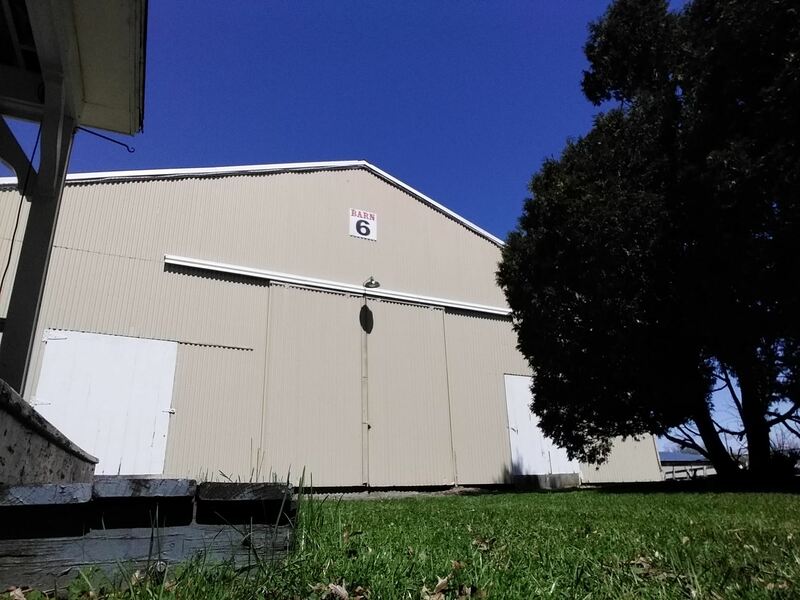 Barn 8 can be set up for 26 stalls, while Barn 9 can be set up for 28 stalls. 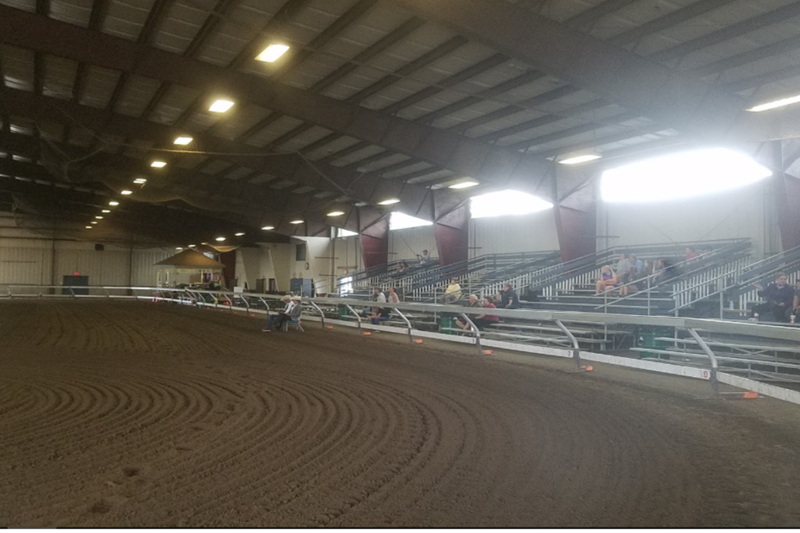 Barns 4 & 5 Situated between the Arena's Covered Warm Up Ring and the Barn 3, Barns 4 & 5 each have a capacity of 36 stalls. 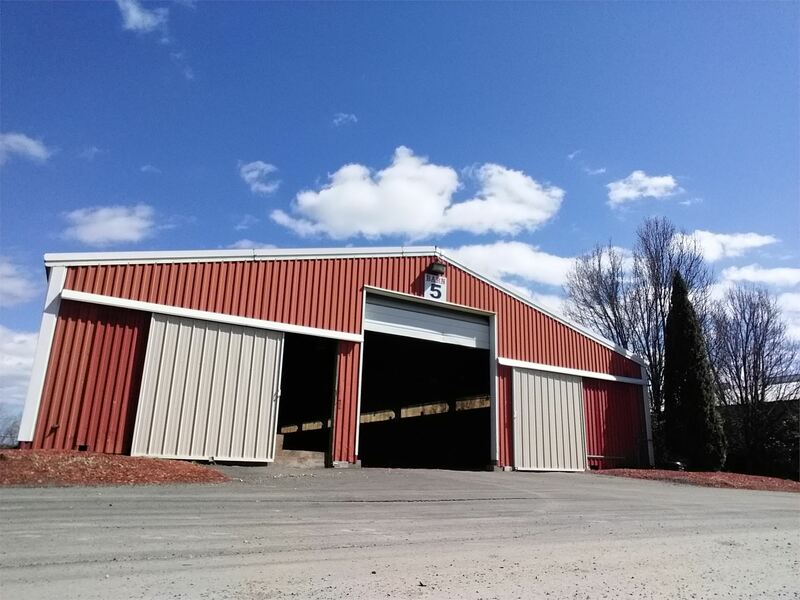 Barn 6 (Horticultural Building) Barn 6, also known as the Fair's Horticultural Building, is conveniently located near the center of the Fairgrounds next to the Infield Ring and can accommodate up to 32 stalls. 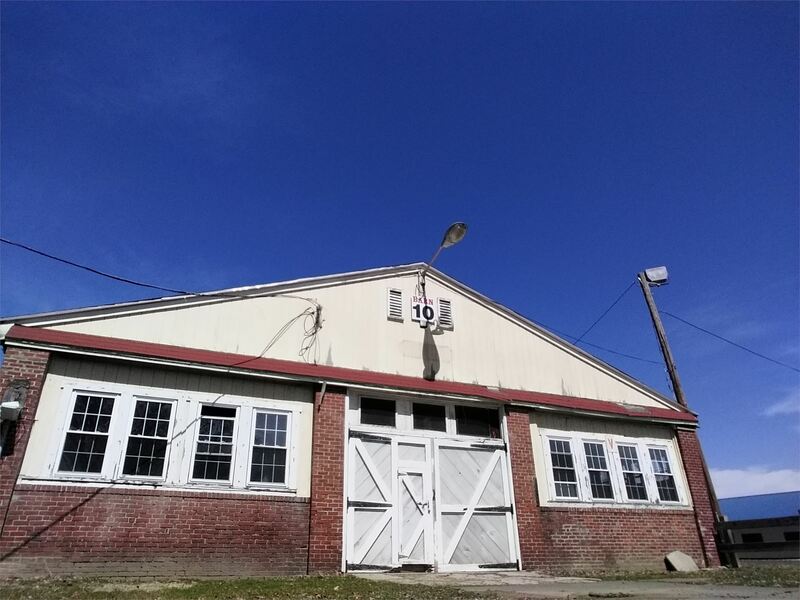 Barn 10 (Sheep Barn) Barn 10 can accommodate up to 26 stalls and is located right next to the Dairy Barn Ring and across from the Hunter Rings and Klecot Dressage Ring.